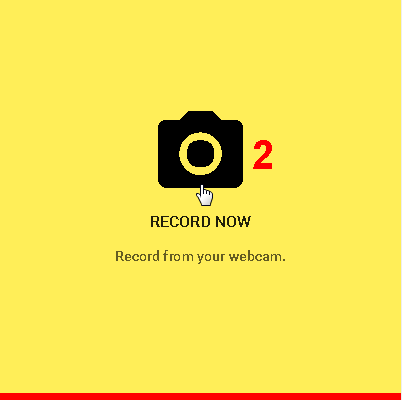 We are glad to introduce another cool vooPlayer feature. 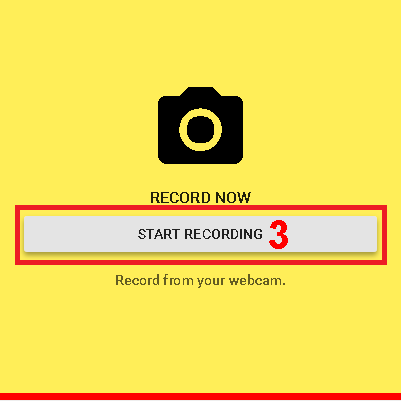 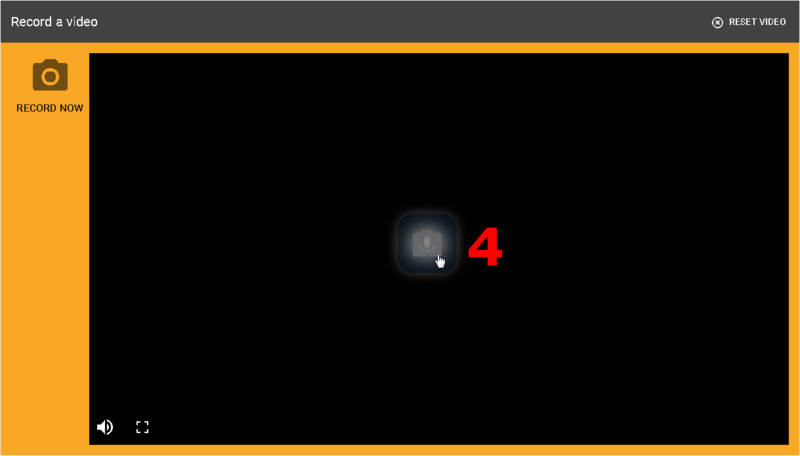 You can record a video with your webcam which is great for creating tutorials or video blogs. 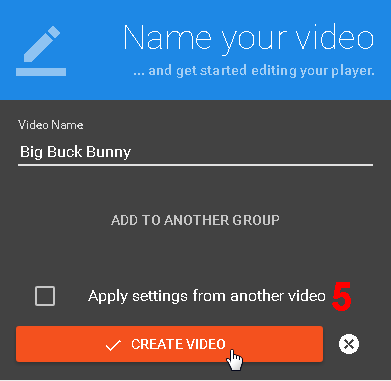 When you finish recording, just provide a name for your video and click CREATE VIDEO.